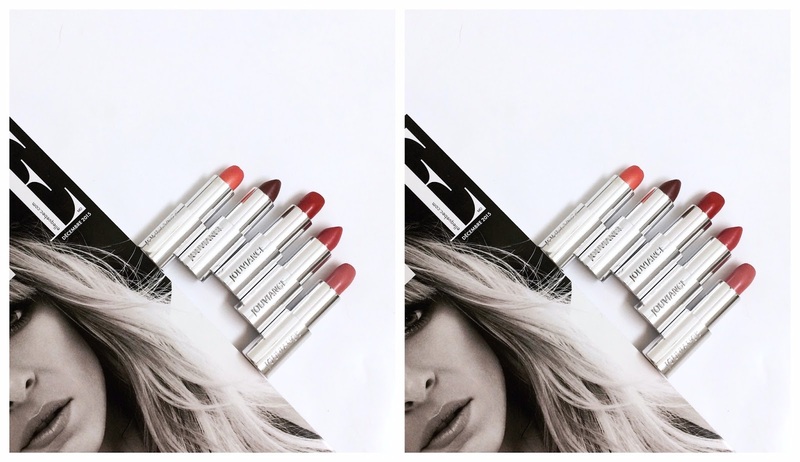 I have a total infatuation with the Rouge Magistral lipsticks from Jouviance. 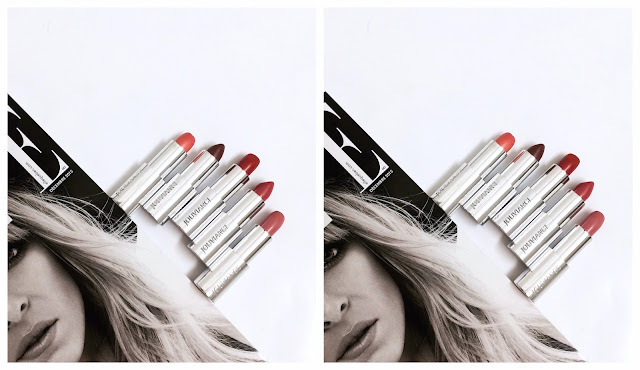 The more shades I try, the more tubes I end up carrying in my handbag. They are so comfortable, so soothing on the lips. That's because they are in fact a mix between a lip balm and a lipstick, but with better colour payoff than your average tinted lip balm. I first tried Milano Fashion (seen here), but lately, I have been loving Paris Chic (a warm berry), Weekend à L.A. (a soft pink) as well as Opera à Sydney (a bright red) from their Christmas collection. And I'm also looking forward to wearing Montréal, je t'aime (a cheerful coral) next spring. By the way, if you need some gift ideas, visit the Holiday Boutique on the Jouviance website for plenty of chic gift sets that are sure to please any beauty addict this Christmas.